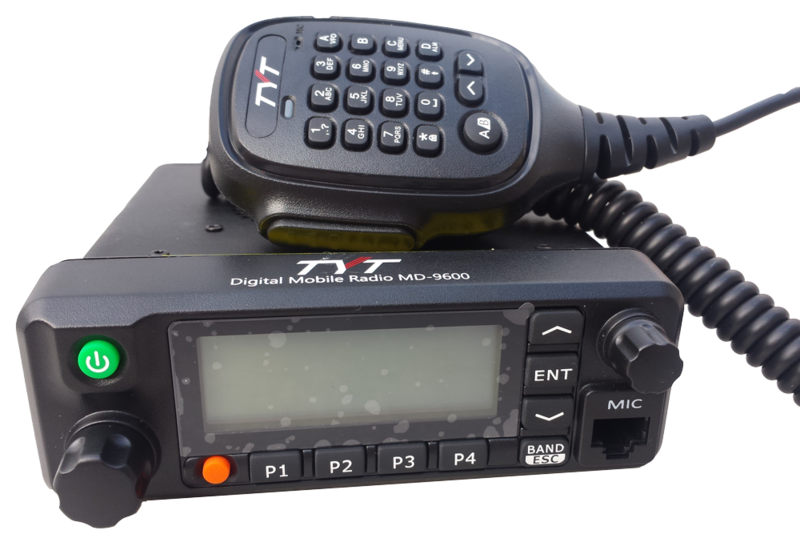 The TYT MD-9600 is one of the newest digital mobile base station radios from TYT (Tytera). The radio has a sleek, attractive design that features a colour LCD display amongst it's many features. The radio is available in both VHF and UHF models with full DTMF keypad. The ease and versitility of the MD-9600 means that the radio is easy to get to grips with for multiple users or first time users of base station radios. The base station is ideal for construction sites, security staff/ teams, warehouse and distribution uses, event organisers and of course, radio amateurs. Another great feature, as per many of the TYT radio range is that the MD-9600 can operate in either analog or digital modes allowing the radio to intergrate into existing systems or allow the user to speak to different users on both side of the analog or digital scale. To receive notice direct to your emails about the MD-9600 Click the link below to subscribe.